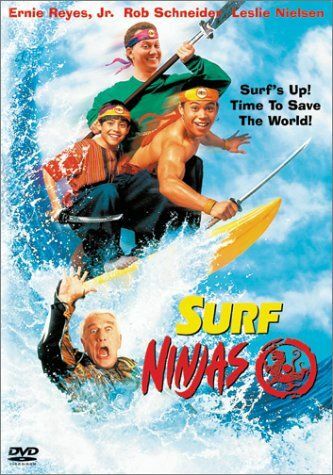 Plot Two Asian-American 'surfer-dude' brothers discover they are the long lost princes from a China Sea Island. Part of their inheritance are magically-induced martial arts prowess. Using their new powers they act to overthrow the island's current dictator, a despotic madman.